Indonesia, despite its status as the world’s most populous Muslim country, has not optimally developed its Halal industry, which has great market potential, a researcher of the Center of Reform on Economics (CORE) Indonesia has said. 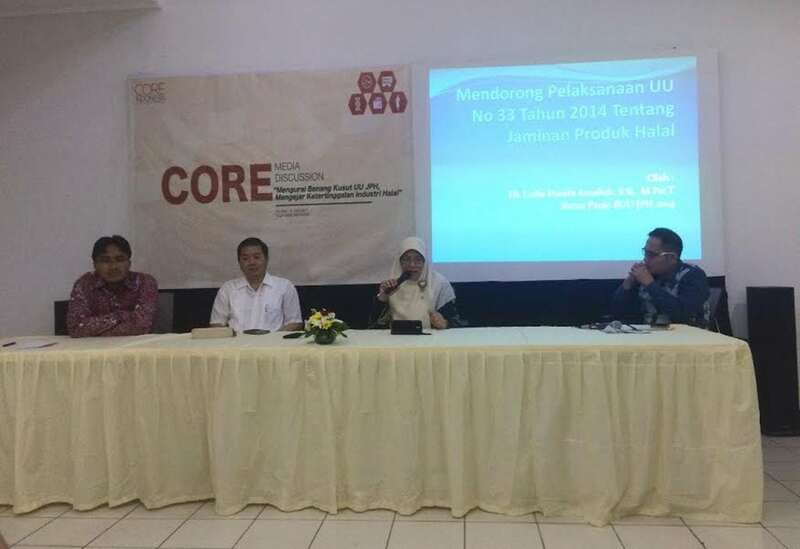 “We need to think about a roadmap to develop a Halal industry [in Indonesia] that is consistent with the existing National Industry Development Masterplan (RIPIN),” said CORE researcher Akhmad Akbar Susamto on Tuesday. He also called on the government to formulate detailed regulations as mandated by Law no. 33/2014 on Halal certification. “In accordance with the law, we should have had derivative regulations by 2016. But as of now we do not,” he said. Indonesia lags behind other Muslim-majority countries in creating an ecosystem that supports Islamic economy, according to the Global Islamic Economy Indicators (GIEI) 2015 released by Thomson Reuters.